Quotes – Build. | musings at random. 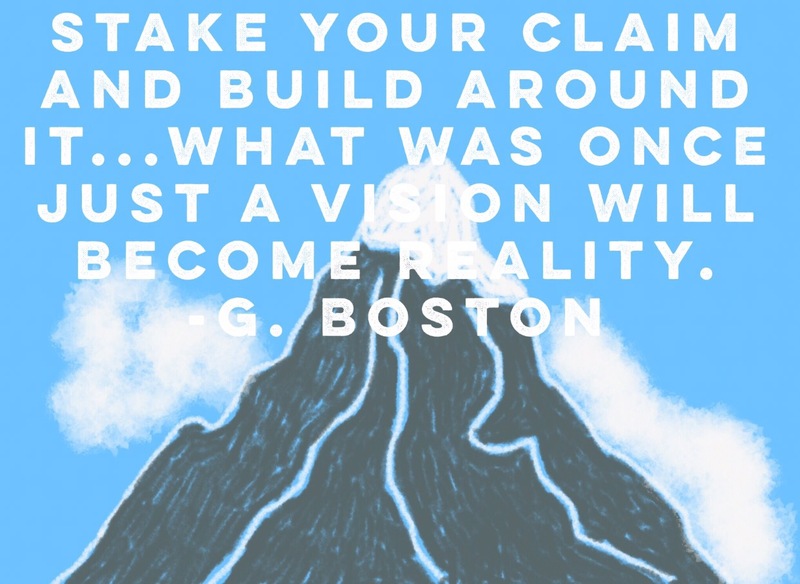 Never lose sight of those goals…envision, build, repeat. Happy day to all! Theatrical Thursday, featuring Stalker (1979).